Also new this year – Boutique Galim is now a secure eCommerce portal – https://www.shevetgalim.com/boutique. Now you can buy your Shevet Galim gear online and pick up at the next peula. 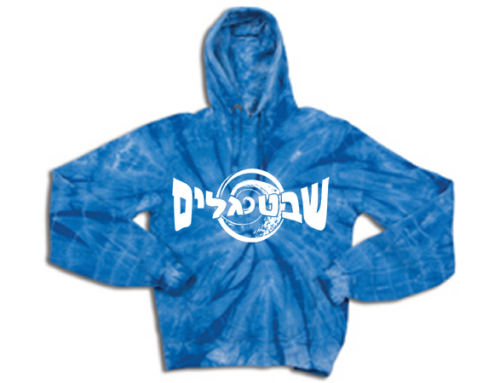 Shevet Galim branded merchandise (like the tie-dye sweatshirt from this past year) will be available soon!